The Perfectionists kick their investigating into high gear when they identify a possible suspect in Nolan’s murder. Alison begins to look into the circumstances surrounding the mysterious suicide of Taylor Hotchkiss. 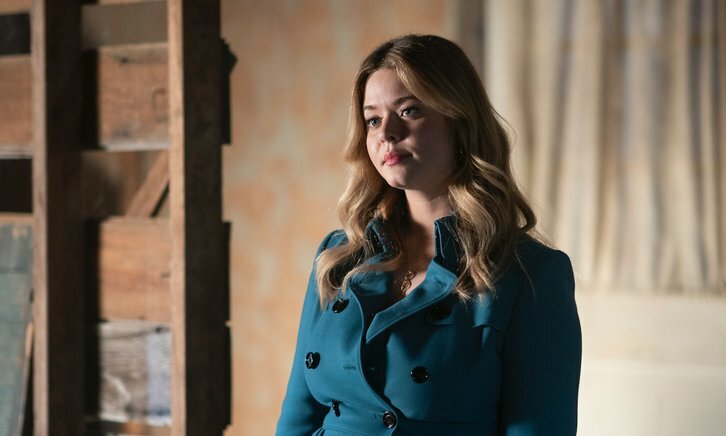 And seeing the Perfectionists juggle sleuthing with their intense academic demands, Alison decides to use her past in Rosewood as a way to mentor them through their current situation.